Rosy and I go to see Mummy. 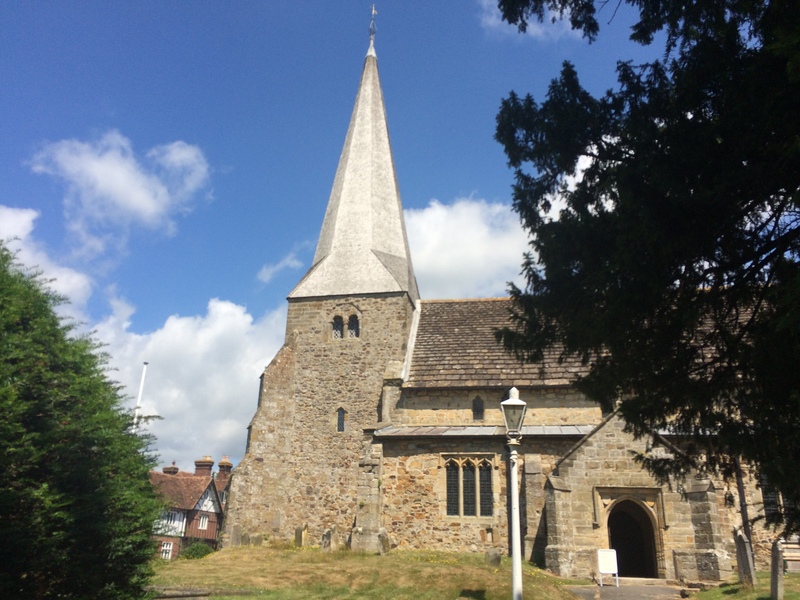 We drive through film-set English villages with wooded tudor houses, ancient coaching inns, saxon churches where Edward Gibbon is buried. The Giant Hog Weed surges from every hedgerow. 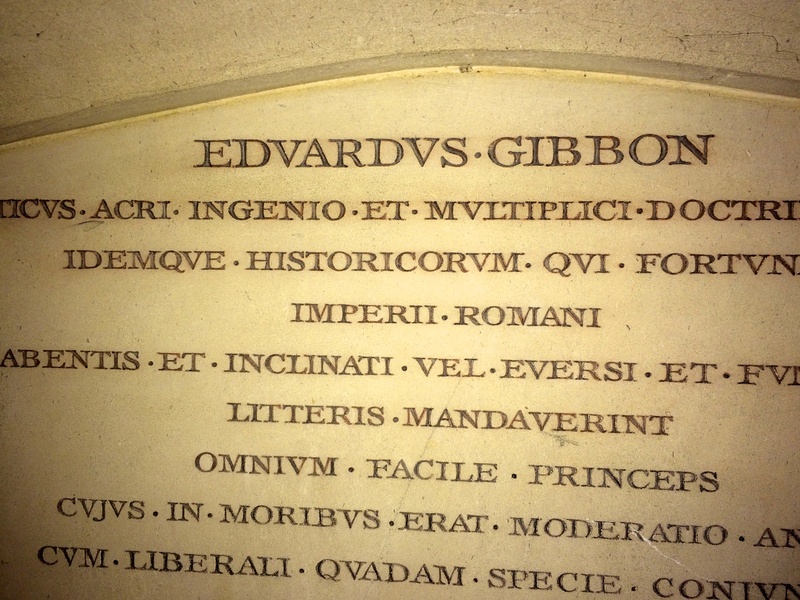 One of the Saxon churches where Gibbon is buried. 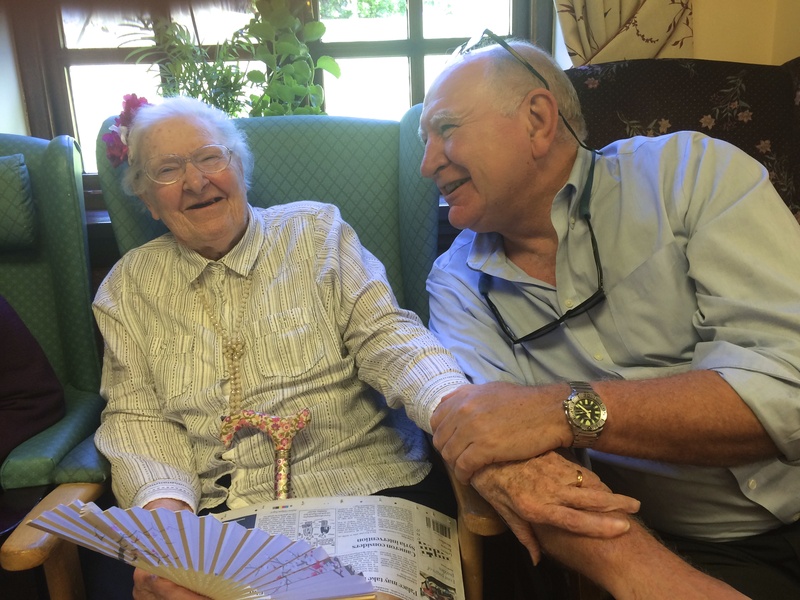 Mummy at 92 is in good form, although I am not sure she really knew who I was. Her manners, impeccable as always, would of course not allow her to display any doubt and she welcomed me most graciously. The background music in the sitting room of the home was a medley of sing along numbers. Mummy has always been a great singer and we went through, Ye Banks and Braes of Bonnie Doon, Flower of Scotland, These are my Mountains. Mummy, Rosy and I lead the singing and the other old ladies joined. After Scotland, we moved to Jamaica and sang, Yellow Bird, Island in the Sun and I Left a Little Girl in Kingston Town. Best fun. I played Amazing Grace on my IPhone as Mummy sang. 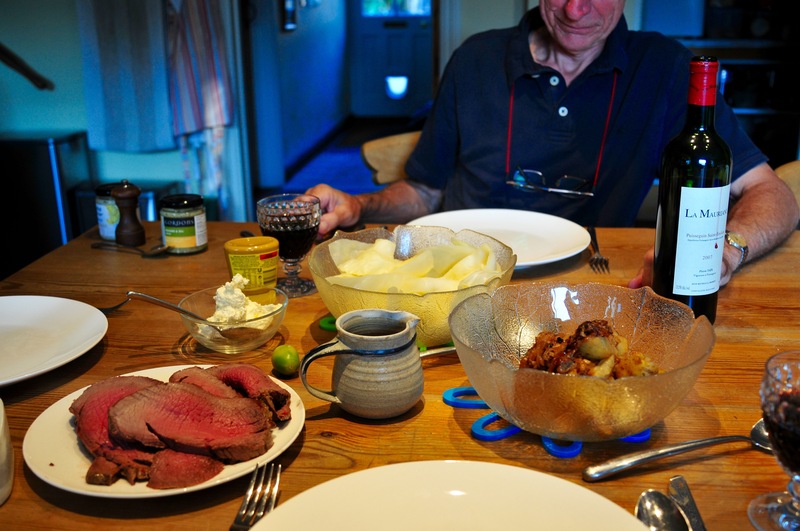 Roast beef of old England with roast potatoes, buttered cabbage,creamed horseradish, gravy and fine wine. Great photo of you and you Mum. She was funny, hospitable, kindly and all those things a mother should be when I stayed at your home in Sheffield almost 50 years ago. Hello David, so grateful that you say nice things about my Mummy and indeed that you remember her after 50 years. It is a meaningful tribute.